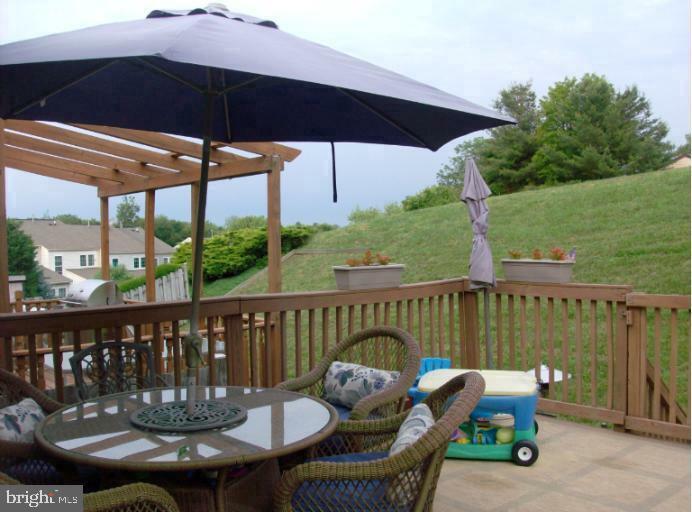 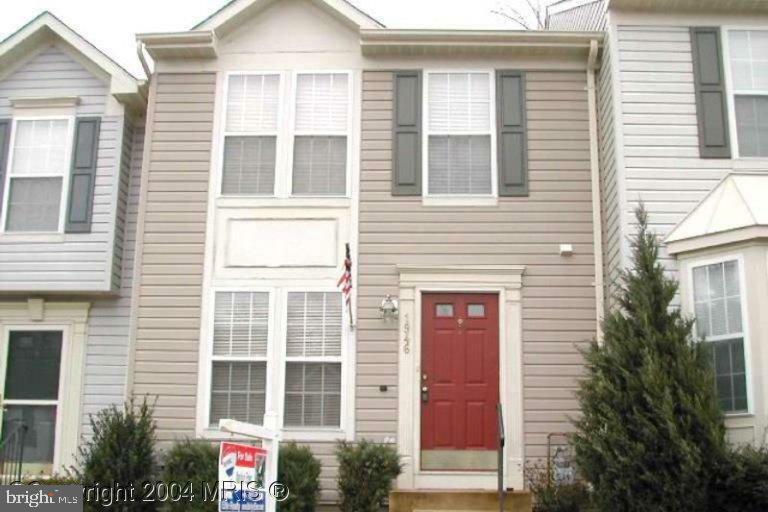 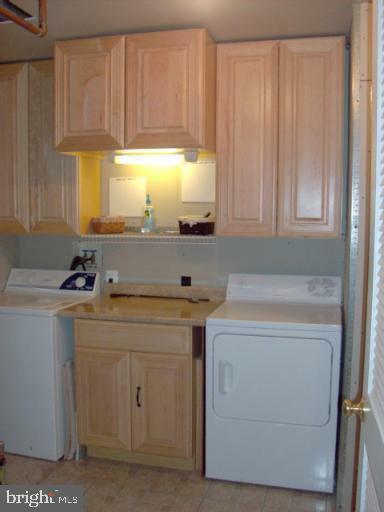 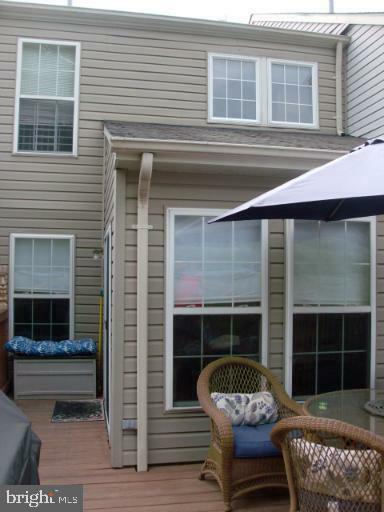 This lovely town home boasts extra space galore, vaulted ceilings on first floor, enter main level with contemporary paint, hardwood floors, kitchen with gas stove, in addition to an island and large bump out, walkout from kitchen to a deck for all your summer cookouts. 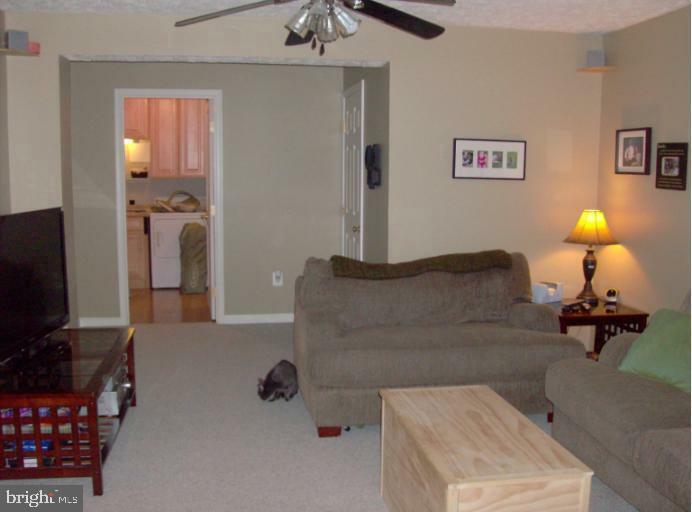 The lower level also has extra space from bump out and separate laundry room, there is also a half bath in lower level. 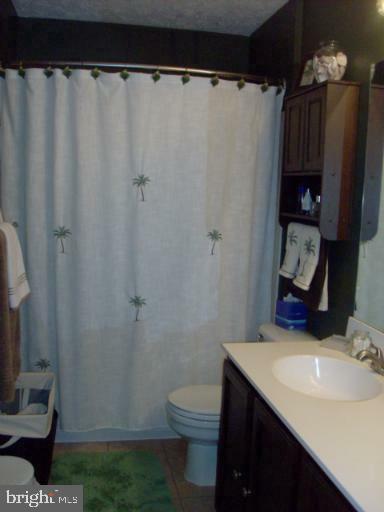 Upstairs has three bedrooms and full bath.